Let’s end with a bang! 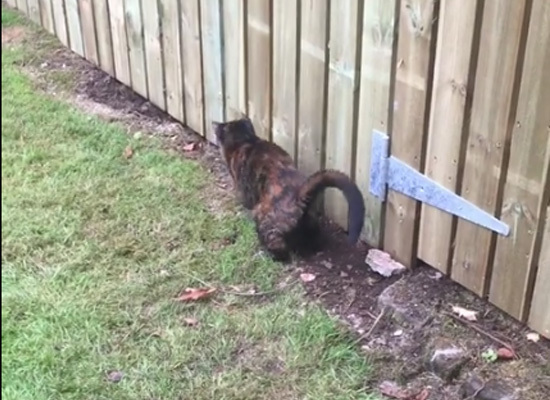 A crazy video on Facebook shows Eusebio on Google Map. 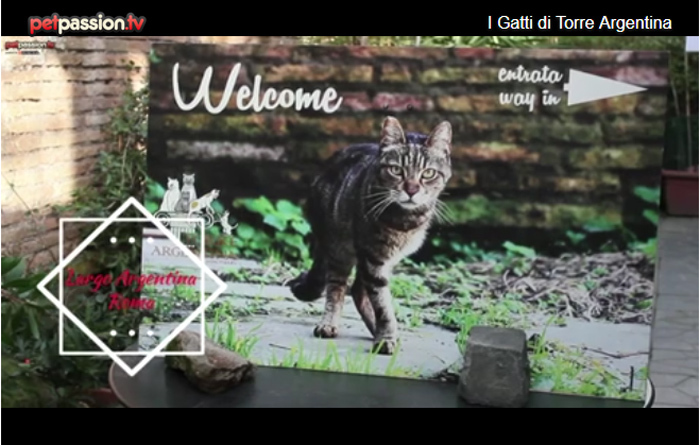 Pet Passion TV talks about the Torre Argentina cat sanctuary in an interesting article and video. 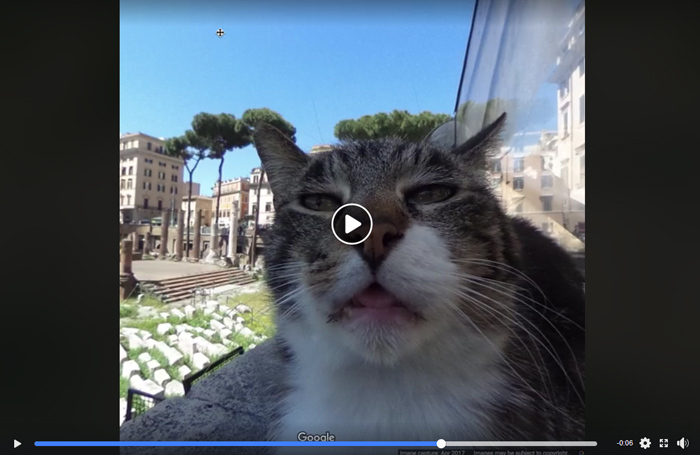 A nice BBC reportage about cats of Rome. 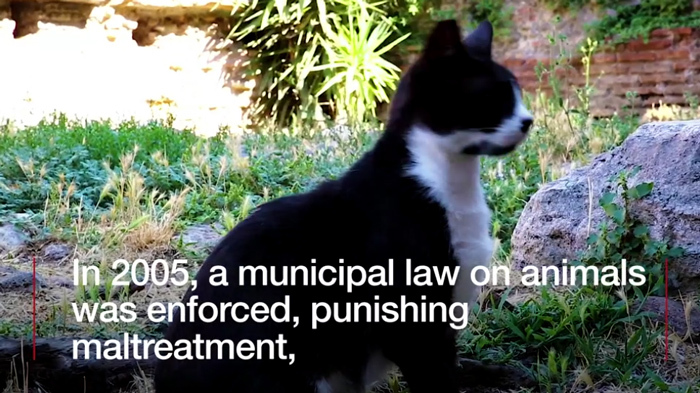 It’s well known that the Romans love their cats – so much so that they have designated the felines as a biocultural heritage of the city.